From personalised insights about your health to fitness guidance to keep you moving, this watch empowers you to improve yourself. 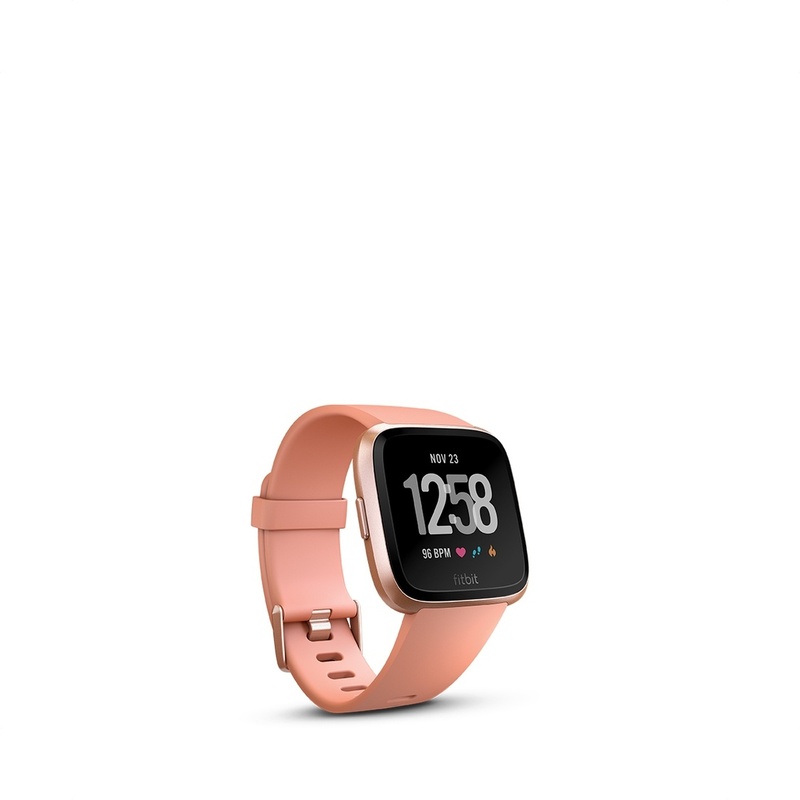 With a long-lasting battery, water-resistance and interchangeable accessories, Versa is lightweight, comfortable, durable and made for any occasion. Run your day with access to popular Apps, storage for your favourite songs, smart notifications, ways to send quick replies & more.